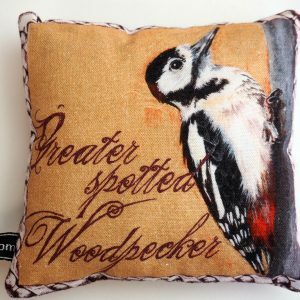 A delightful pincushion which you can use in your sewing room or have purely for decoration around the home. 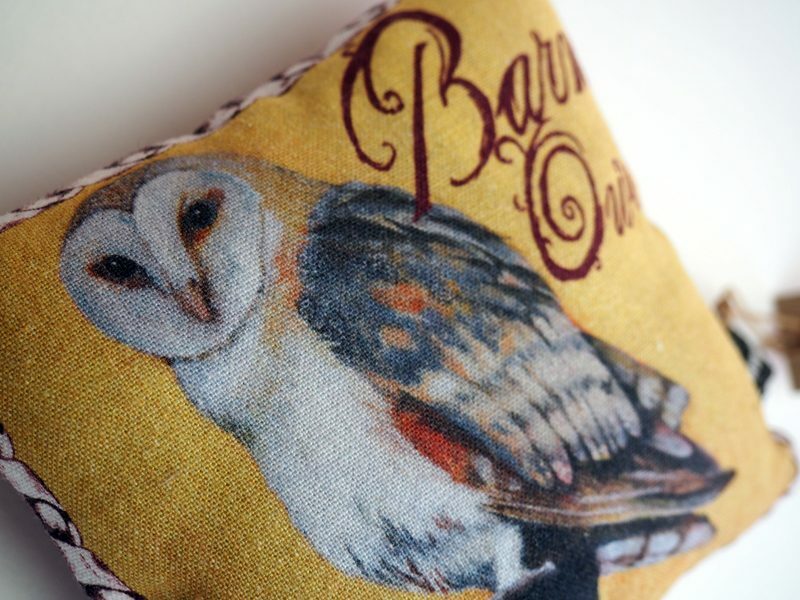 They look lovely popped on a shelf or mantle piece amongst books and other objects. 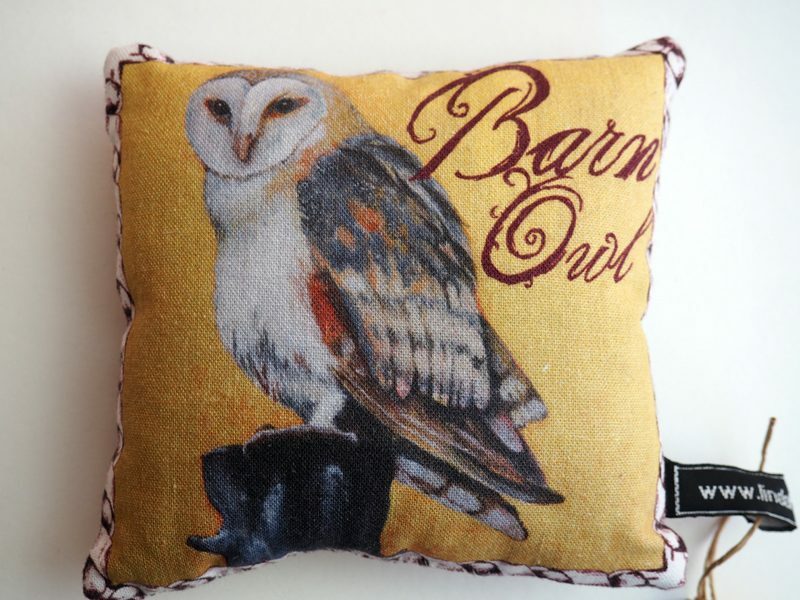 This design is the Barn Owl, from an original painting by my mom Linda. 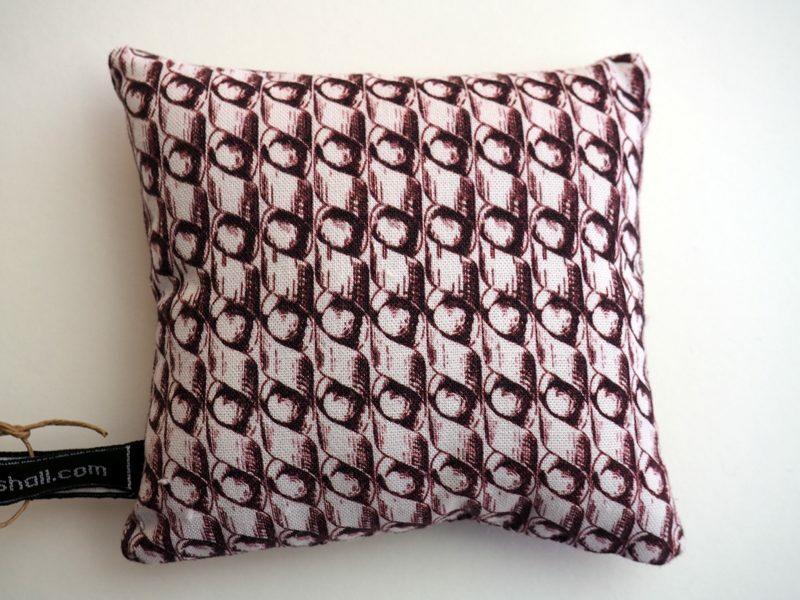 The pincushion is digitally printed in our studio and handmade with care. Size approximately 5″ x 5″. 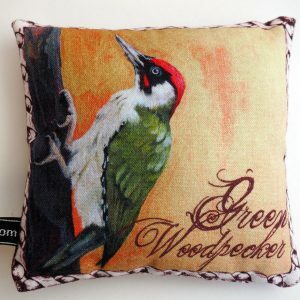 100% cotton outer with polyester filling. 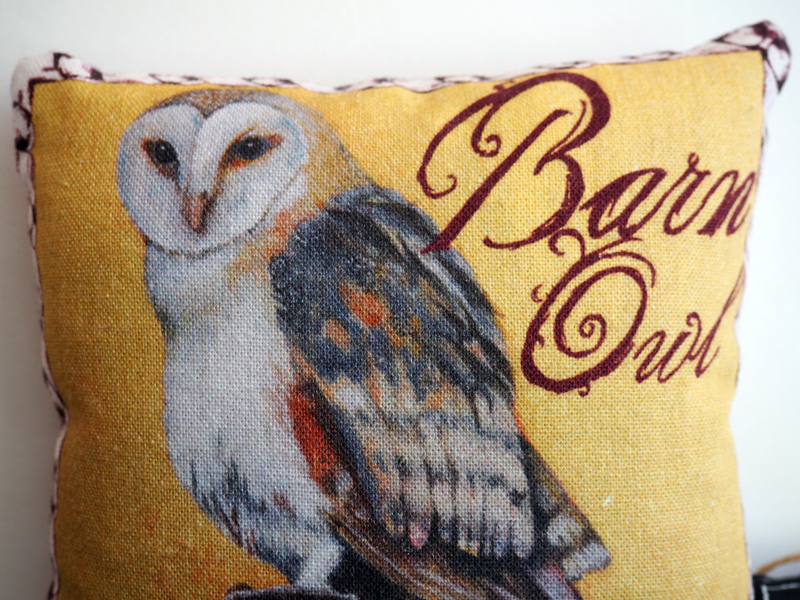 This design is the Barn Owl, from an original painting by Linda Kemshall. 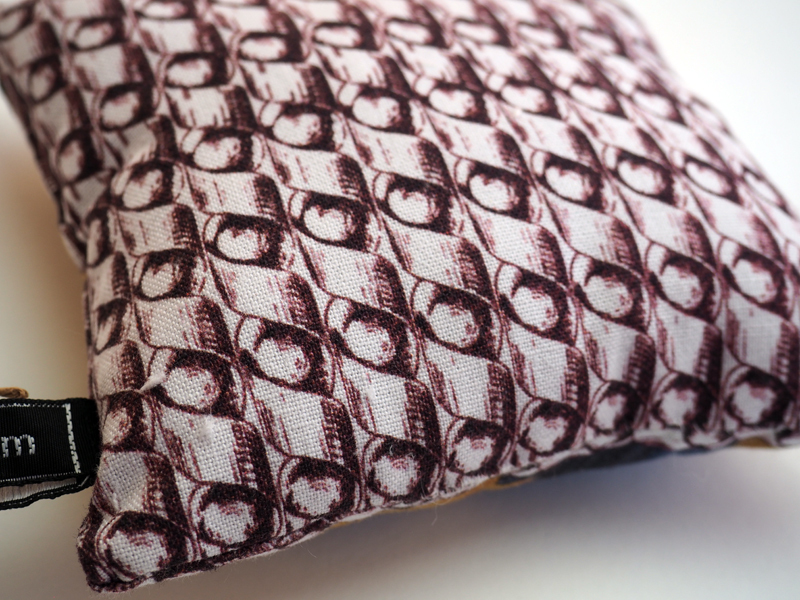 The pincushion is digitally printed in our studio and handmade with care.